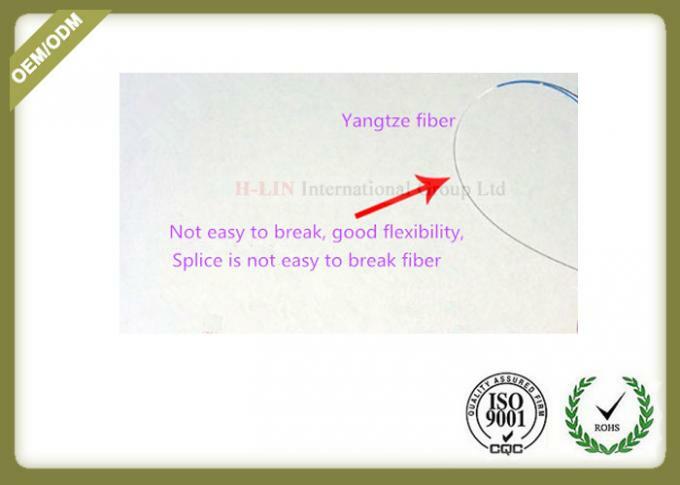 The structure of butterfly fiber cable (leather wire cable) is to integrate small bending radius single mode fiber and two symmetrical reinforcement in flame retardant sheath. 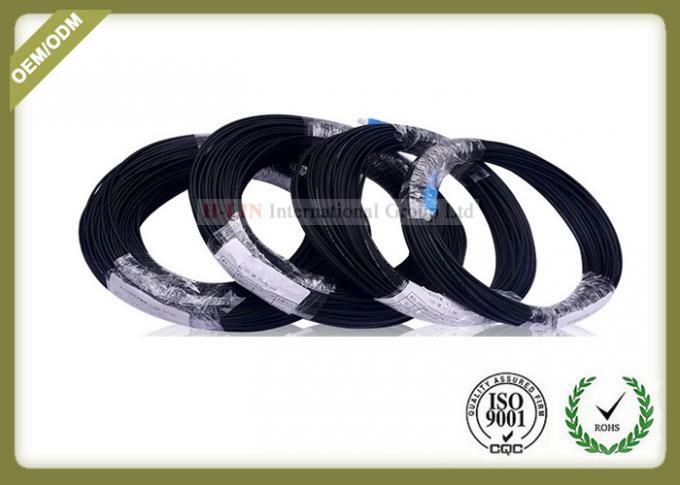 The strength member can be steel wire, KFRP or GFRP, and the sheath material can be flame retardant PVC or low smoke halogen free fuel , and the sheath color can be white, black or user. Other colors to be asked. 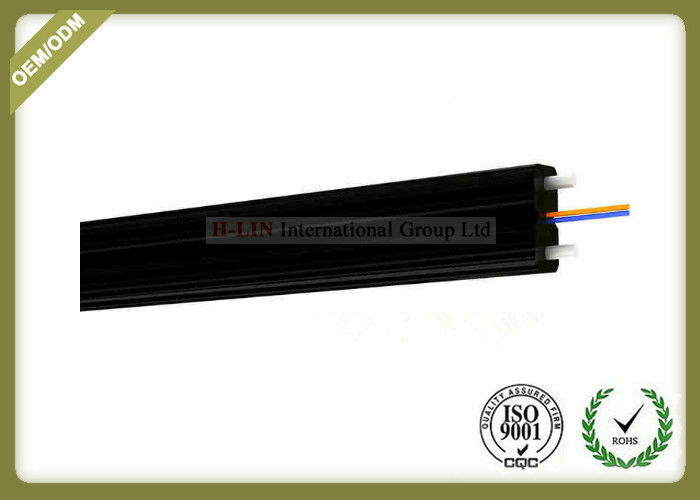 The sheath structure which is easy to tear and the allowable bending radius makes the installation of optical cable convenient. 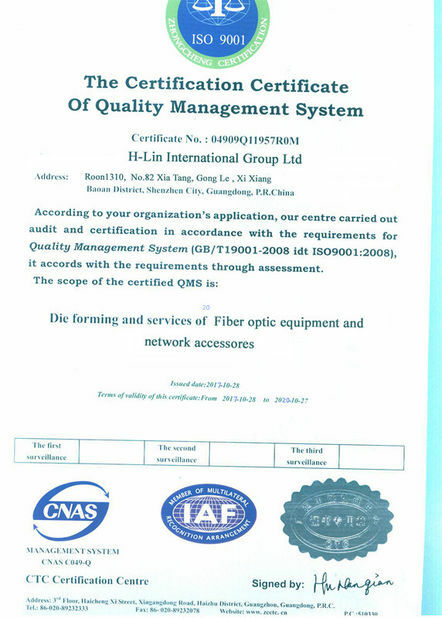 The fiber optic cable can use G.657 fiber, the fiber has excellent bending performance, small bending radius can be less than 15mm, especially suitable for indoor cabling with small turning radius, such as wall corner, indoor panel. 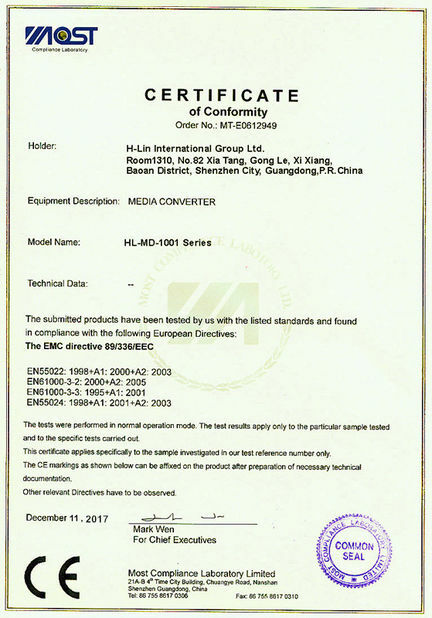 the new high environmental PVC rubber particles. Cold resistant, heat-resistant and corrosion resistant. The luster is strong, beautiful and practical. the real use of reinforced phosphating steel wire. Surface phosphating treatment, antirust, corrosion resistance, tensile strength can reach 2500mpa, some manufacturers of copper clad iron strength is only about 700MPa, far below the national standard. This product adopts anti bending G657-A2 core, and the loss reaches the standard. The bending radius is up to 7.5mm, and the bending life is longer. More suitable for indoor / outdoor complex wiring environment! The bending loss is much less than that of other cores, and is perfectly compatible. Low smokeand flame retardant sheath. 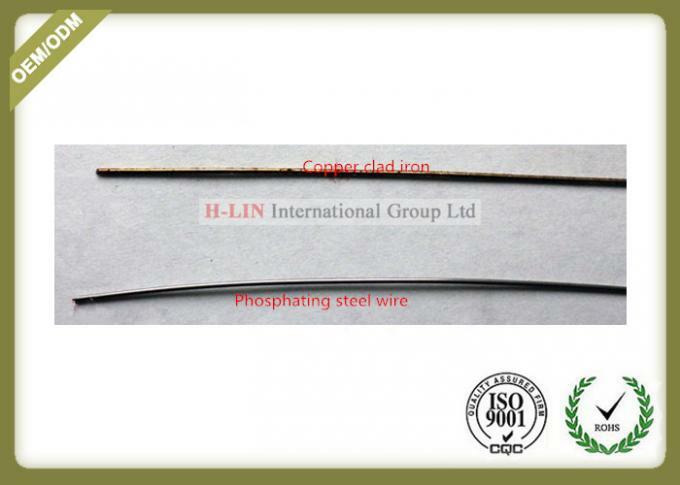 If the strength member are made by copper clad iron,after a period of time in air, it is easy to oxidize, broken and has poor tensile strength. But we use the strengthened steel wire ,it is treated by phosphating, and is resistant to embroidery and corrosion resistance. The strength is 5 times that of copper coated iron.